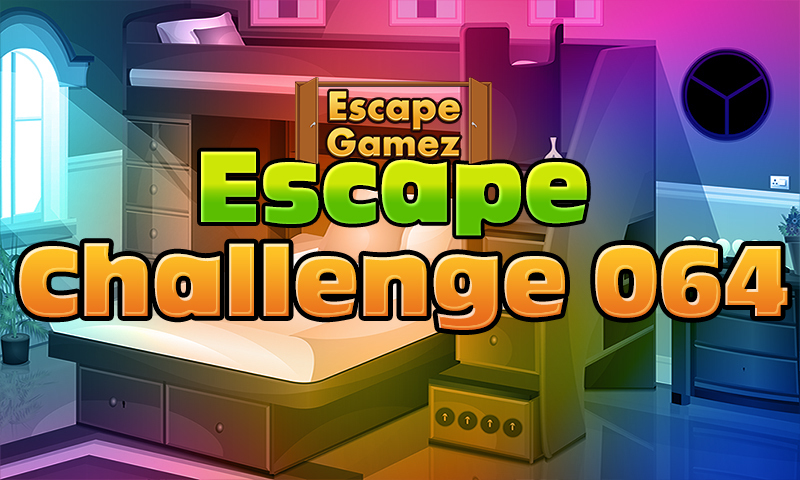 This is point and click type new room escape game for android from Escape Gamez. The Story of this game is to escape from the cottage where you have been locked by some unknown person. Assume that one day you went to the cottage to spend your leisure period. But unfortunately the main door of the cottage has been locked. You have to escape soon with the help of hidden objects available over there. Click on the the objects to interact with them. Play Escape Games and have fun.